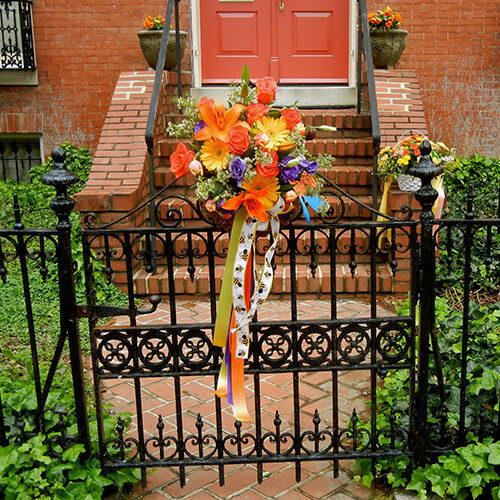 The 63rd annual May Day basket competition, sponsored by the Garden Club of Old Annapolis Town, will be held May 1st in celebration of May Day. Residents and merchants in throughout the City will arrange baskets of fresh cut flowers to display outside their homes and businesses throughout the day. Displays will be out by 10:00 a.m. throughout the area. This is a rain or shine event.